With over 170 branches and sites across Australia and New Zealand, Kennards Hire is the country’s leading hire group and a national stockist of Hilti cordless tools. If you’re ever in need of an urgent replacement, Kennards Hire is your one stop shop for high powered and reliable cordless tools. With many building sites embracing technology and going cordless, tools no longer need to be tethered to an outlet or generator. Having the freedom to take tools anywhere saves time, optimises workflow and productivity. Not to mention, the removal of wires and cords from building sites increases safety by eliminating risks and trip hazards. With Kennards Hire reducing the need to worry about maintenance and insurance whilst using their tools, hiring has become the ideal option for tradespeople on construction and building sites. Kennards Hire consistently offers a broad range of the latest equipment with innovative technology, such as the Hilti cordless tool range. Hilti’s tools feature a range of batteries utilising a new Lithium CPC technology, providing the same operational force you would get from any wired power tool. Each battery also features a clear and simple-to-read LED status display for your convenience, so you never have to worry about being caught short. In addition to high quality batteries, the associated accessories such as chargers and cases are designed to make switching fresh power sources as quick and easy as possible. Hilti’s robust housing is specifically designed to protect your battery, so you never have to worry about it getting damaged on the job ever again. 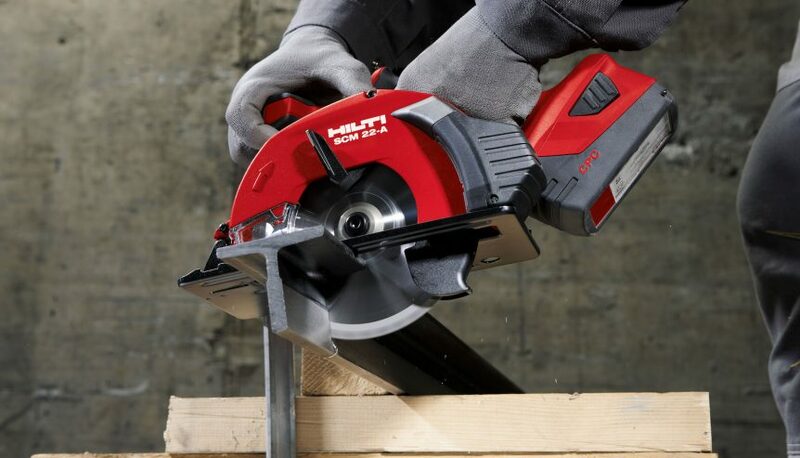 With efficiency and convenience being key on any job, Kennards Hire has the best tools including the Hilti Cordless Range to help you make quick work of the job at hand. To lose the cord and gain the freedom on your next job or to find your nearest Kennards Hire Branch visit www.kennards.com.au.